1. 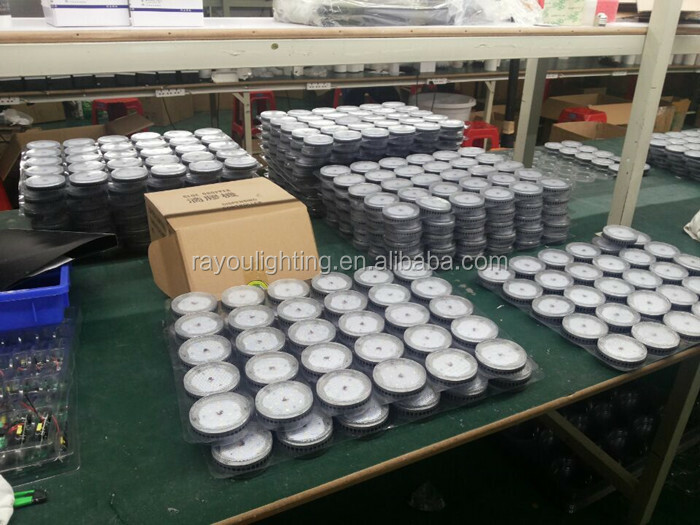 Each led gx53 ceiling light in an inner box, then 10pcs to a middle box, finally 100pcs in an export standad carton. 2. 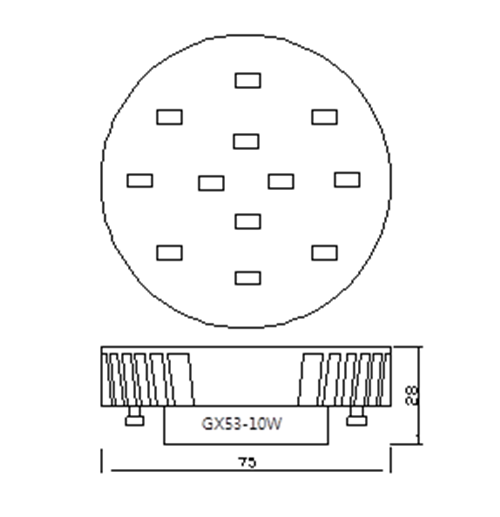 Costomer design package for gx53 led surface mounted. 1. 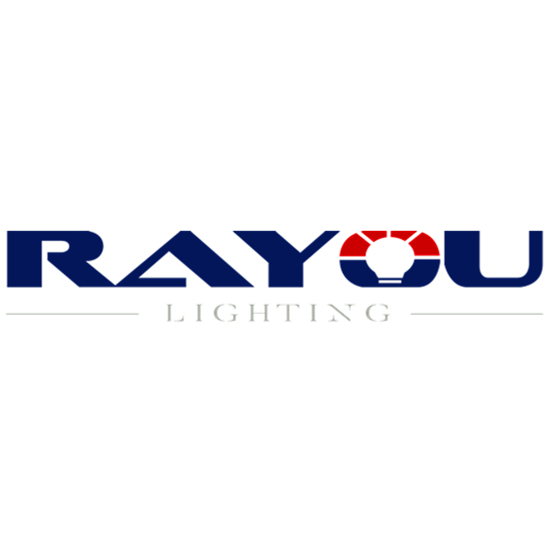 The led gx53 ceiling light design is in accord with the principle of led lighting, ideal for illumination. 2. 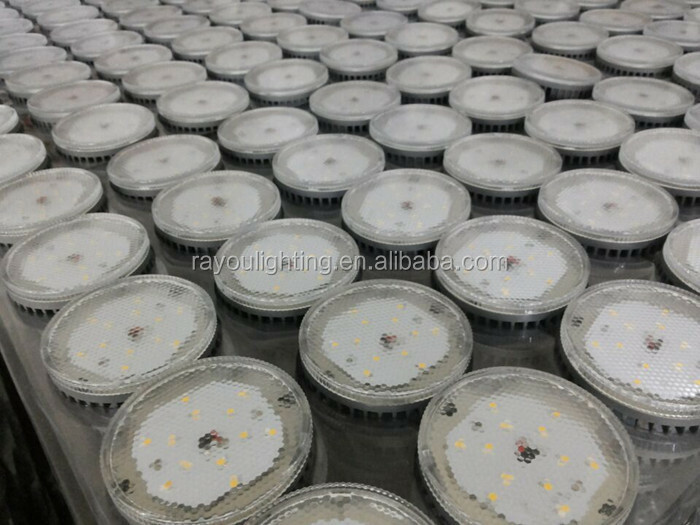 Energy saving, Using import high quality LED chip, 80% energy saving compare with fluorescent lamp. 3. High quality aluminum material, elegant design by smooth aluminum frame and PC cover. 6. 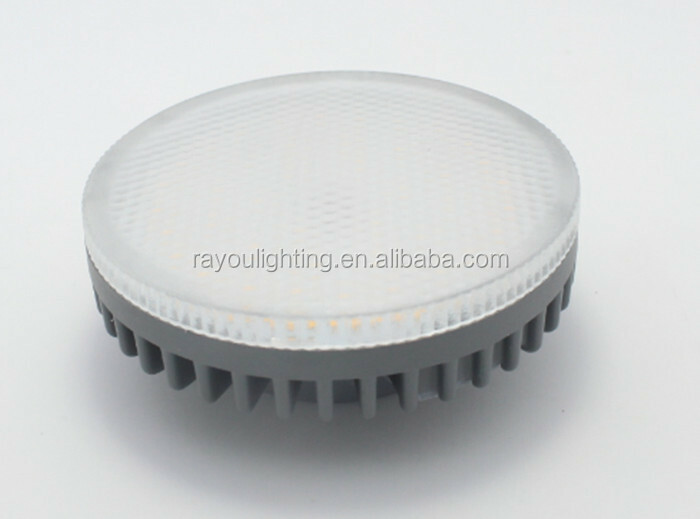 Long lifespan, stable performance gx53 led surface mounted. 1. 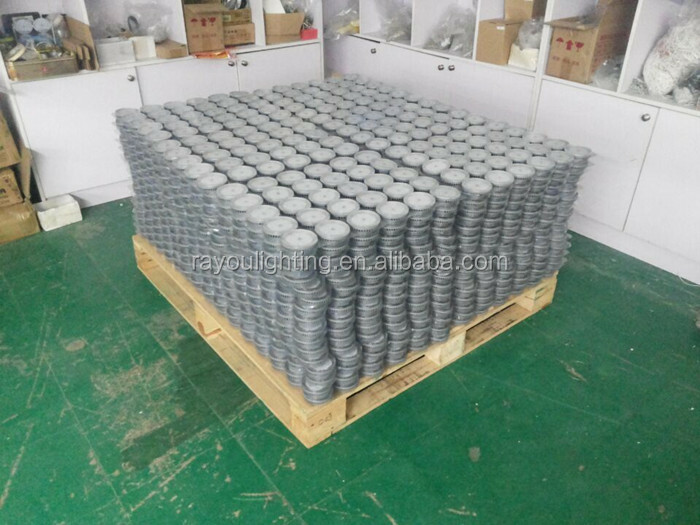 Are you factory supplier? 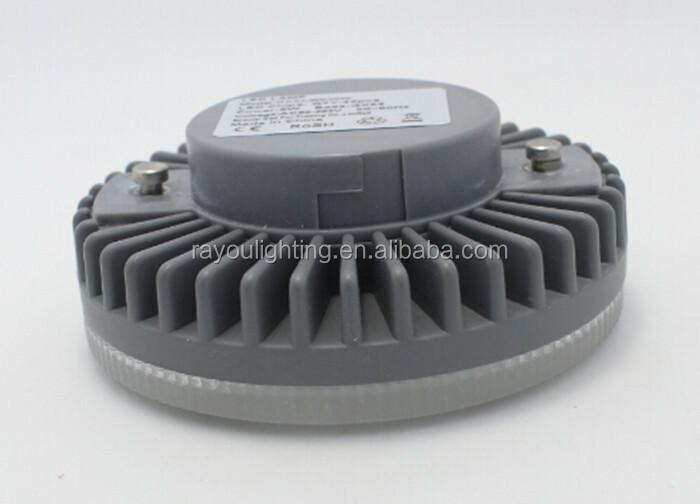 Yes, we have our own factory, so we could offer this led gx53 ceiling light with competitive prices! 2. What special service can you offer? 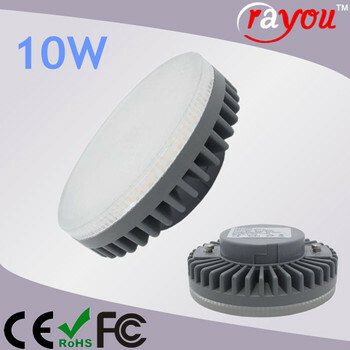 We can offer you the OEM and ODM service with favorable prices, and mark your brand and logo on the package! 3. How long will it take for my order to be shipped? 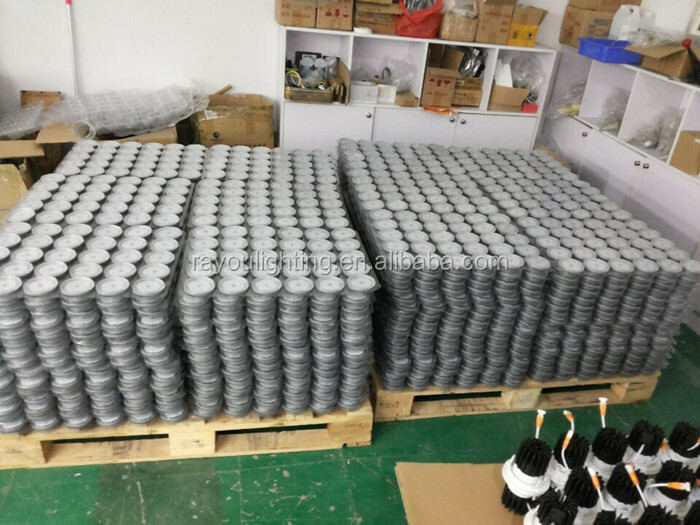 Usually, for sample order, it takes 5-7 days, and for big quantity order, usually take 10-15 days! 4. What's your after sale service? 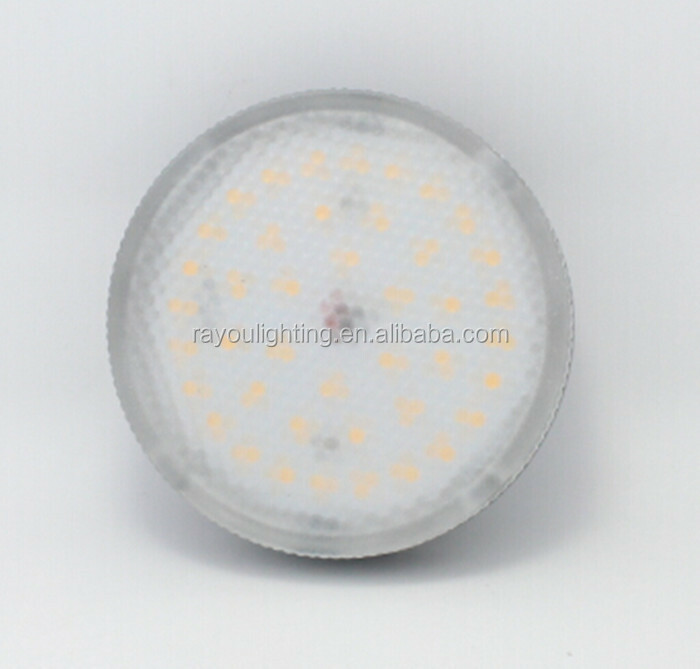 We offer 2 years warranty for gx53 led surface mounted, during the warranty, if the lamps fail to work, proved not cause by human being, we would offer you the free lamp parts or new lamps!